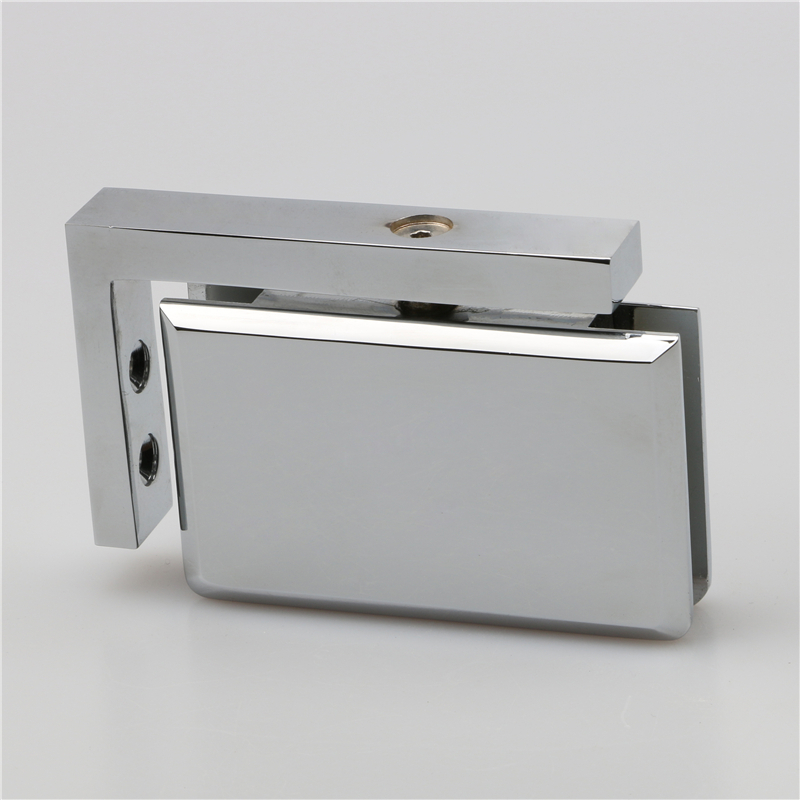 What is floor glass door hinge? The floor hinges are installed at the top and bottom of the shower glass door and rotate through the rotating shaft. When the door opens to 90 degrees, it stops. When the door open less than 30 degrees, it can closes automatically. 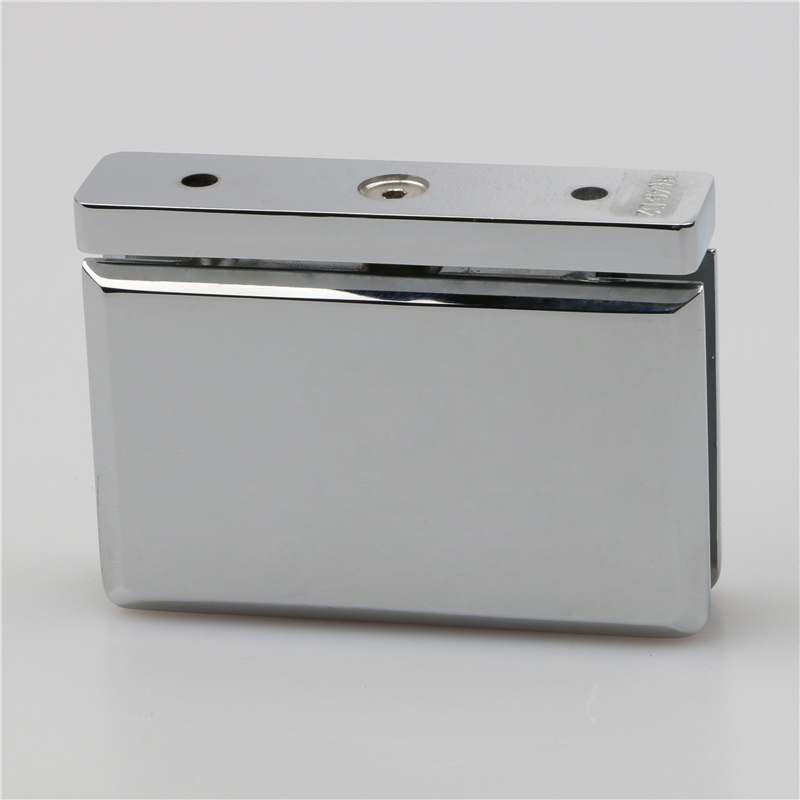 Floor hinge can make the door open to 180 degrees, using special material lubricants, there no wear on the metal shaft, no sound on the switch, reasonable force on the hinge, only bear downward pressure. 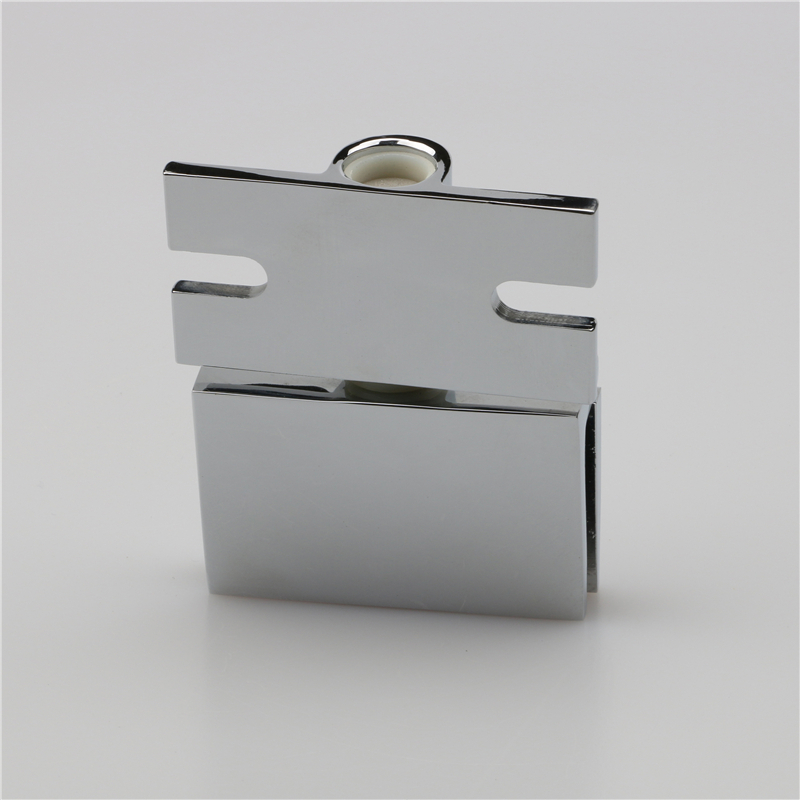 Find here great door hinge importer,door hinge manufacturers in china. Ze Yu Decorative Hardware Products Co.,Ltd. 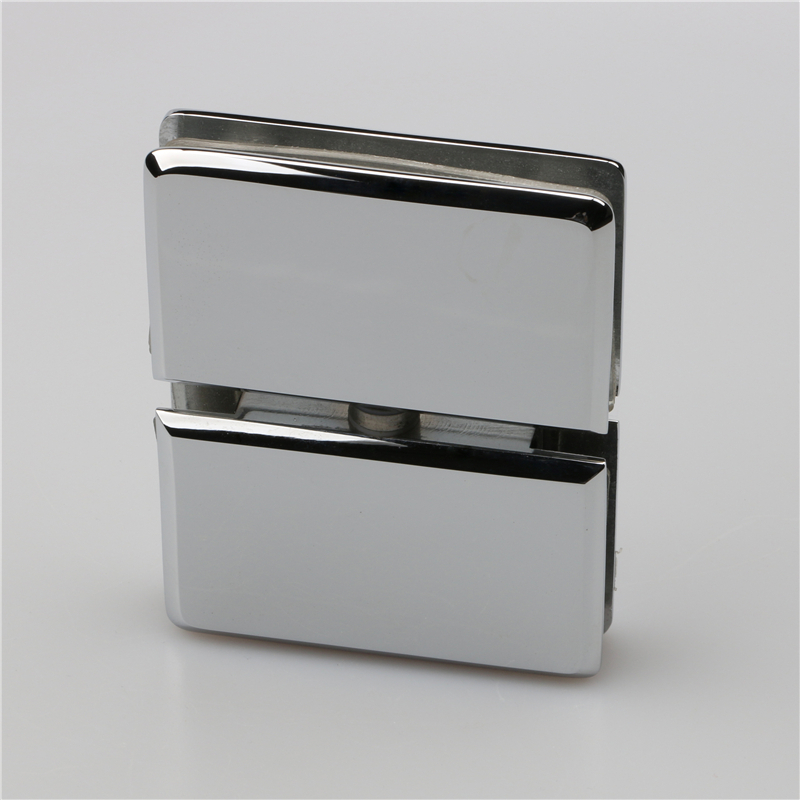 has been the leader door hinge manufacturers and door handle importer in the production of door hinge with 15 years of experience.